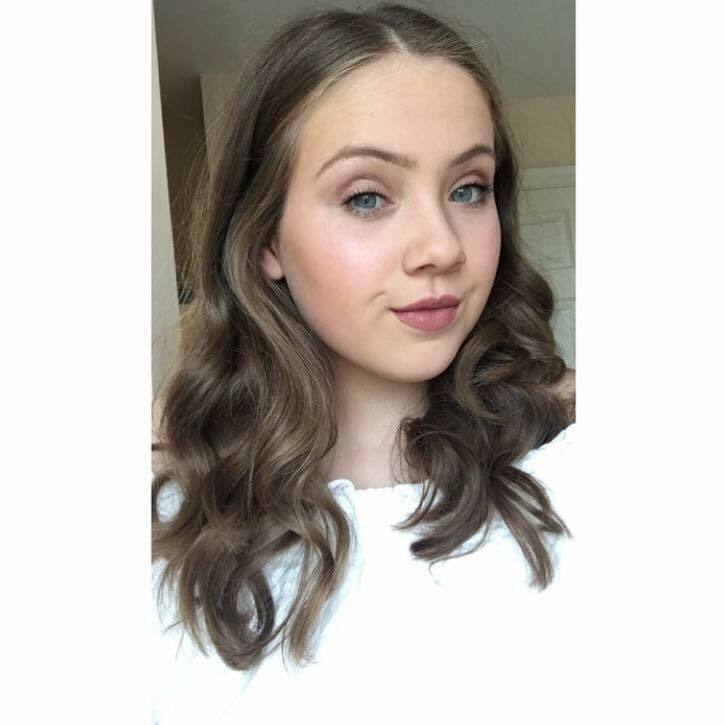 Okay, so I think a few introductions are in order. I would like you to meet Binky my little puppy, actually not so little anymore or in fact still a puppy. She is a Cockador, which is a cross between a Cocker Spaniel and Labrador. 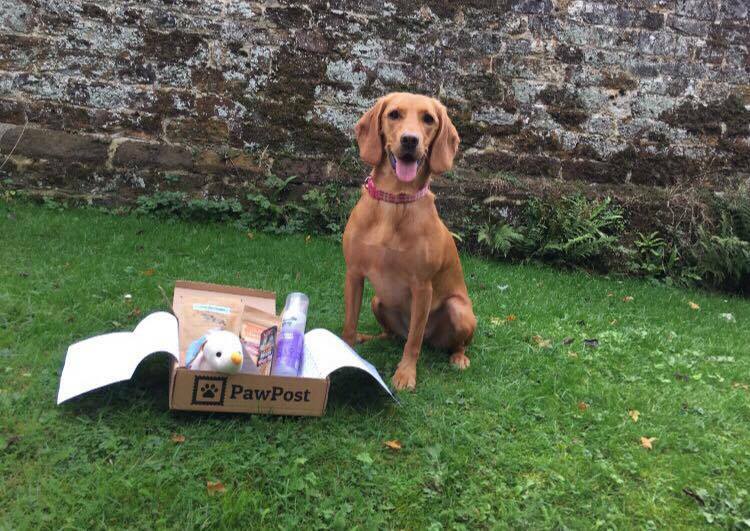 So if you know me then you probably know that I love subscription boxes, whether they are beauty related, food or treats for my dog, I love them!! 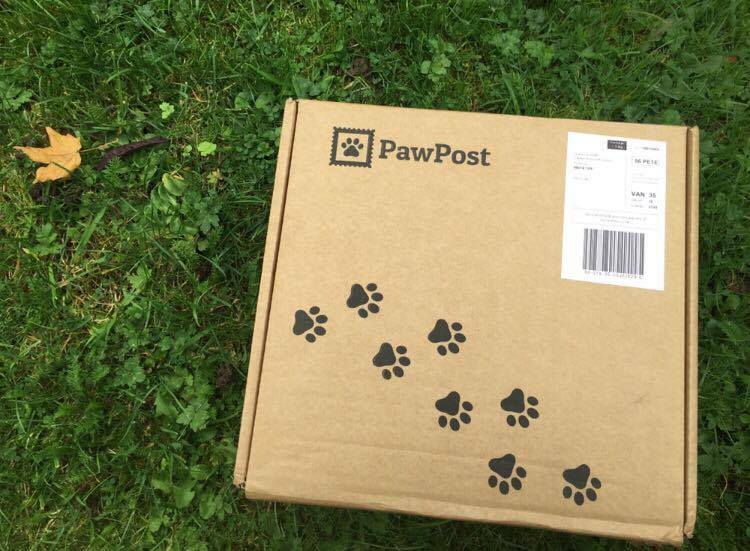 So PawPost is a monthly subscription service, for your furry friend. They have both dog and cat boxes. 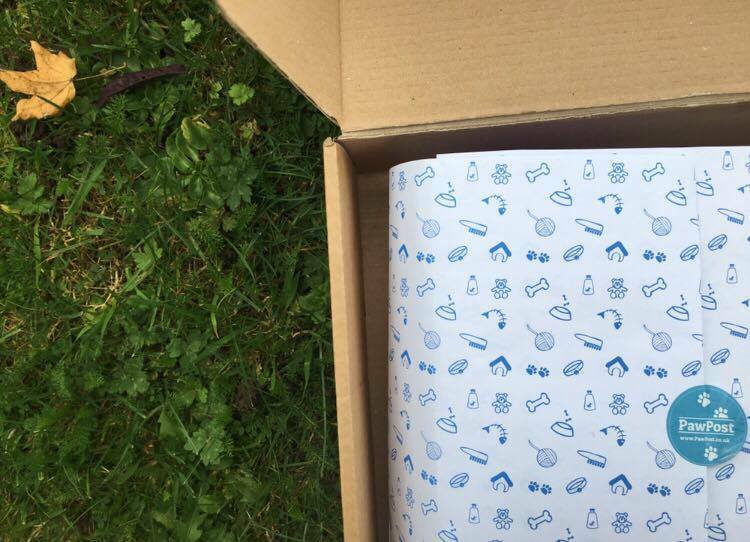 The box cost from £17.95 , I love that you get the opportunity to try out so many new products and discover new brands that you may never have discovered. Alfie and Molly - Three Fish Delights - My dog loves fish so these went down really well, though they stank the house out. Binky definitely loved them. Alpha Spirit Lamb Snacks - a clear favourite, Binky could not get enough of these treats. I will have to hunt these down and purchase them again. Huxley Hound Organic Carrot - are still sat in the packaging, well and truly untouched, sadly for Binky her motto seems to be the smellier the treat the more she loves it and these scentless shavings of carrot did not appeal to her in the slightest. I always find that dog toys are a great addition to any dog box though they only last around 10 minutes before Binky chews through the toy, though she does get so much enjoyment out of a new toy. 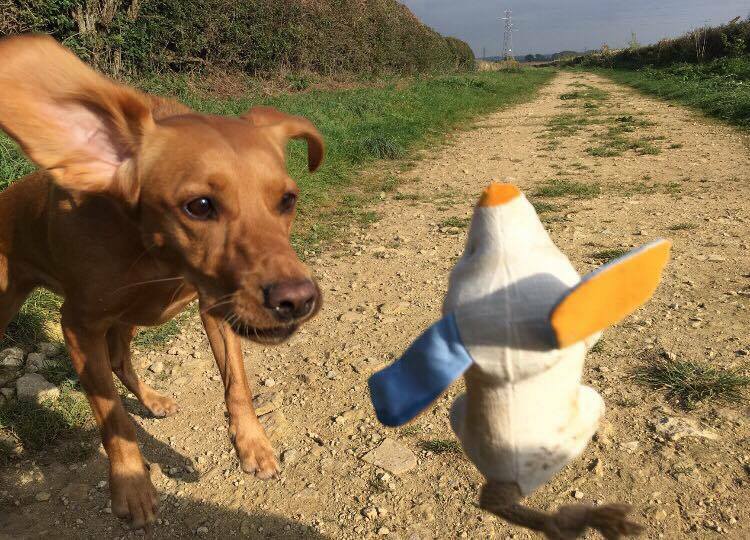 Toys can really help to stimulate a dogs mind and keep them thinking and playing. Hound Keep Calm Body Spray - I am not sure if this product really is calming but it smells great and I can see myself using it on Binky more as a deodoriser. Be sure to let me know what you think of this subscription service in the comment section down below. 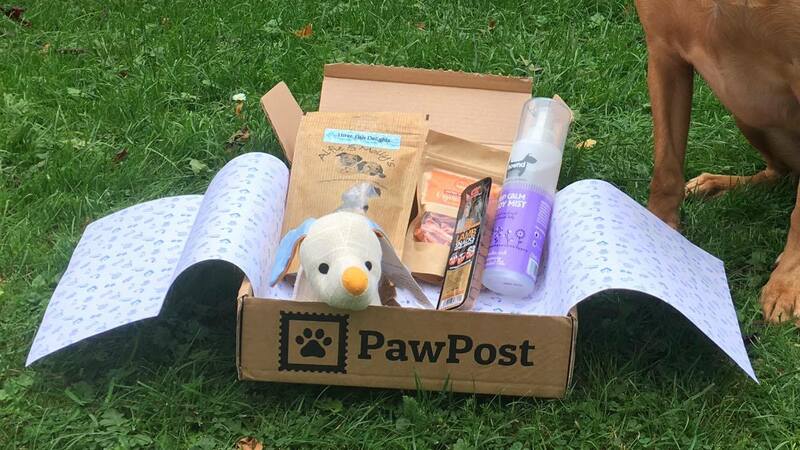 i think all those dog subscription boxes are so cute. i thin my mum would love them for her dogs.